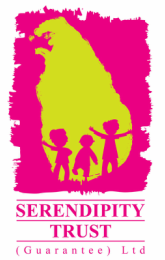 The Serendipity Trust held another hugely successful school-based Galle Children's Festival on Saturday 17th October 2015. 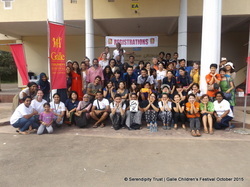 Held at Siridhamma College in Labaduwa, this event offered over 500 primary and secondary students from 13 local schools a day of interactive creative workshops. We are so proud to have had so many fantastic organisations, small businesses and individuals on board to offer a diverse array of workshops for children. Check out the amazing creative sessions below! 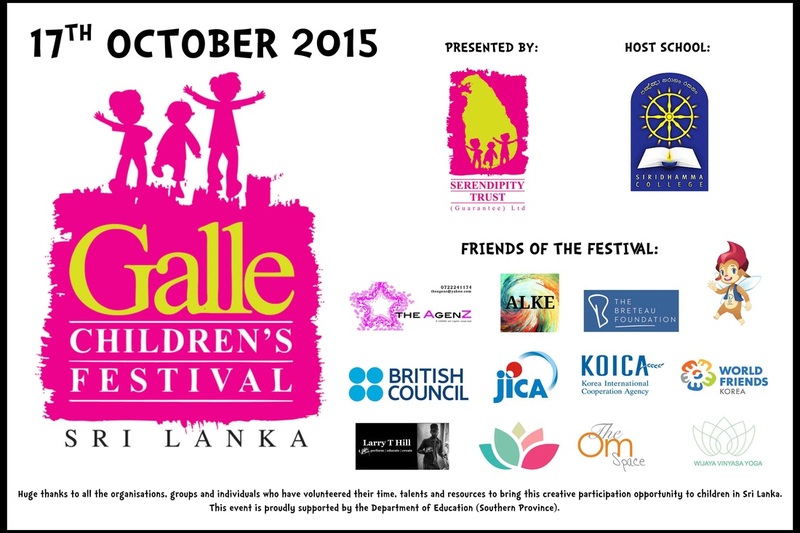 If you'd like to volunteer your creative talents at the next Galle Children's Festival please contact us to register your interest!